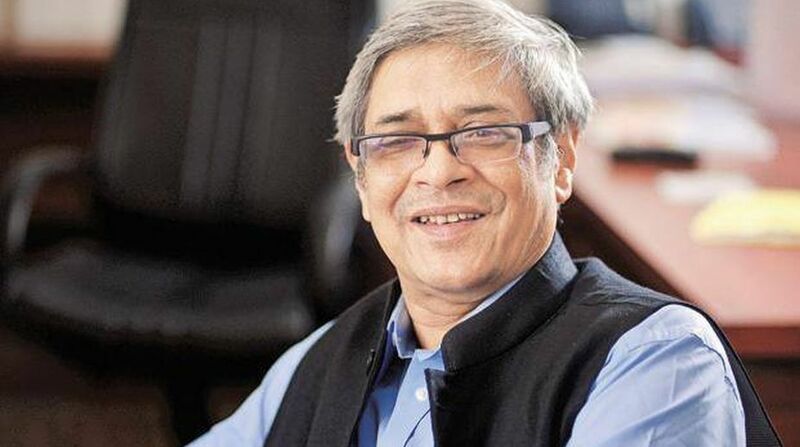 Niti Aayog member Bibek Debroy on Thursday took a dig at former Finance Minister Yashwant Sinha’s critique of the economy and said what Sinha called a “serious emergency” was actually a “minor cold”. Debroy, who is also Chairman of the Prime Minister’s Economic Advisory Council, said while there may be some minor problems with the economy, it was nothing to be worried about. At the launch of the book “India @70, Modi @3.5” — edited by him and President’s Press Secretary Ashok Malik, Debroy, who was suffering from cold, said the Indian economy was also going through something similar.